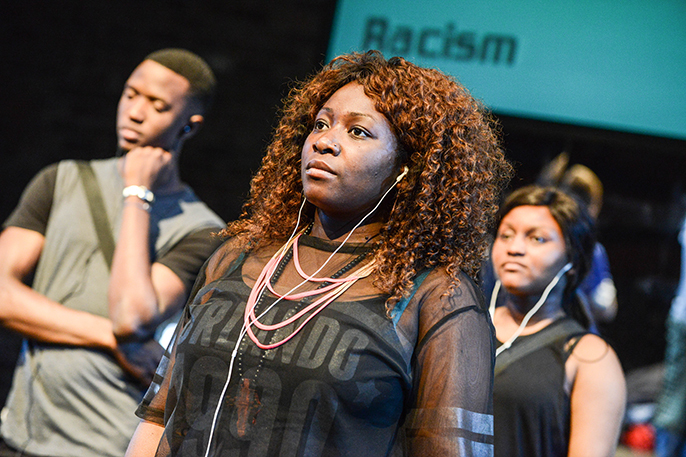 What can we do about cultural diversity in performing arts? The British Council want to investigate how UK performing arts could become more diverse and inclusive and want to explore cultural diversity in the arts and represent a rich range of voices. They are keen to keep our approach fresh and relevant to people’s real concerns.